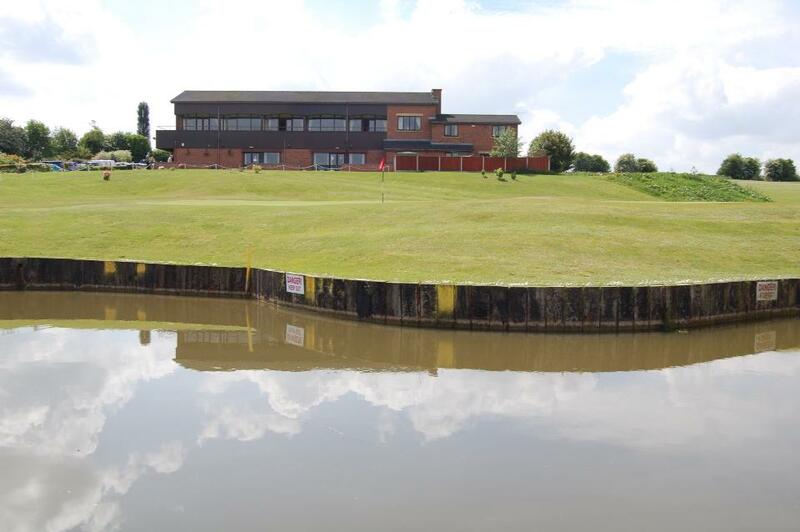 Hello and welcome to our fantastic golf club Great Lever and Farnworth. 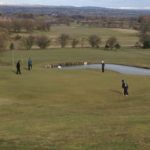 Our 18 hole parkland 5791 yards par 69 course is not only flat and easy walking but is a challenging test to golfers of all standards. In addition we have some great golf packages available to male, female and junior members, and also some fantastic deals on our society packages and visitors fees. 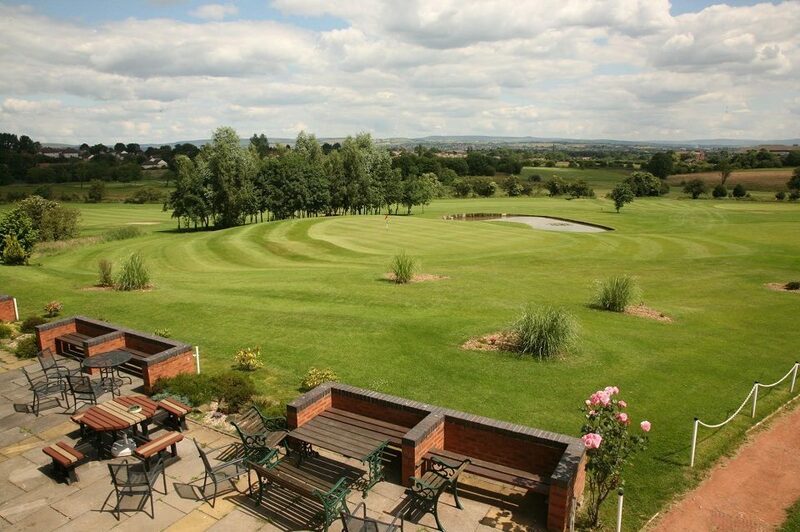 We are ideally situated just 2 minutes from junction 4 of the M61. 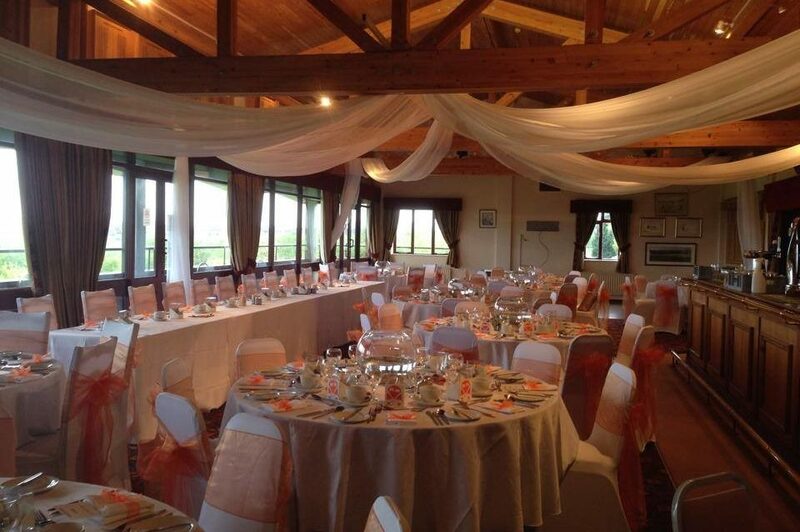 Our clubhouse boasts a snooker room bar and large function room available for hire for all occasions including birthdays, weddings, christenings and corporate meetings etc. 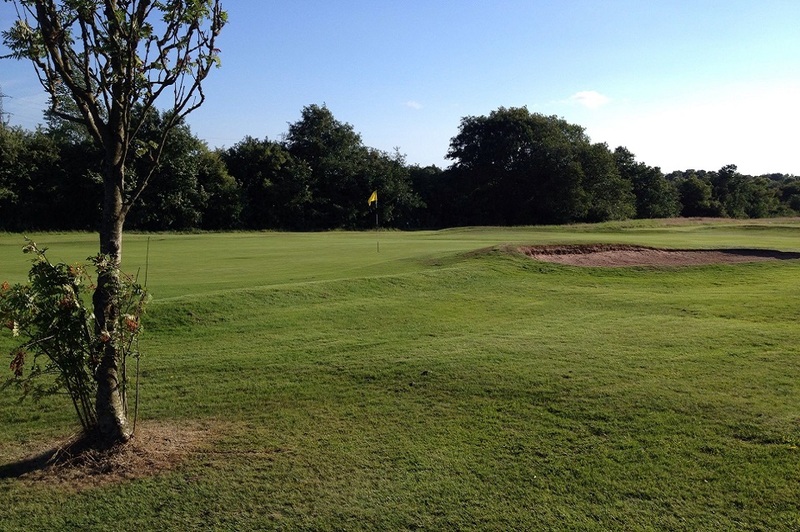 Along with a wide choice of fine food and wine from our bar, I’m sure you will enjoy the hospitality that our golf club brings. Visiting golfers are always made to feel welcome. 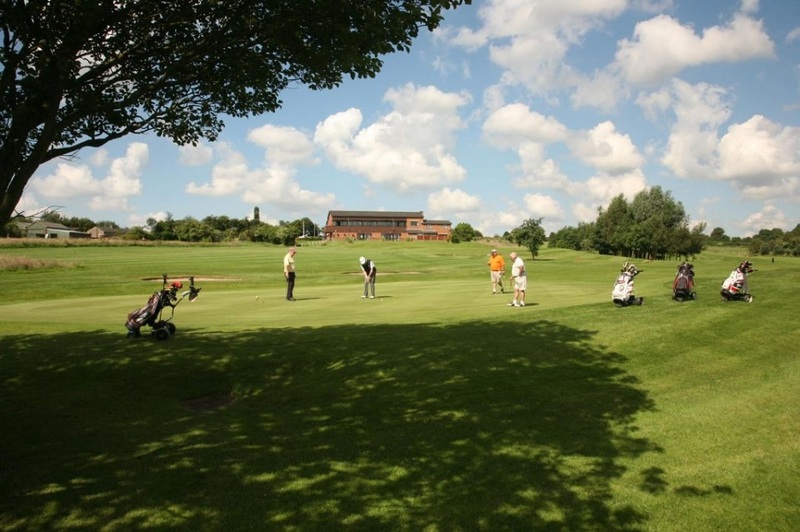 Green Fees are just £12 midweek or £15 on a weekend afternoon. 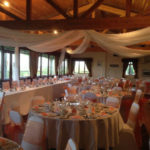 Phone the pro on 01204 656650 or click the here to book : Visitors Booking. 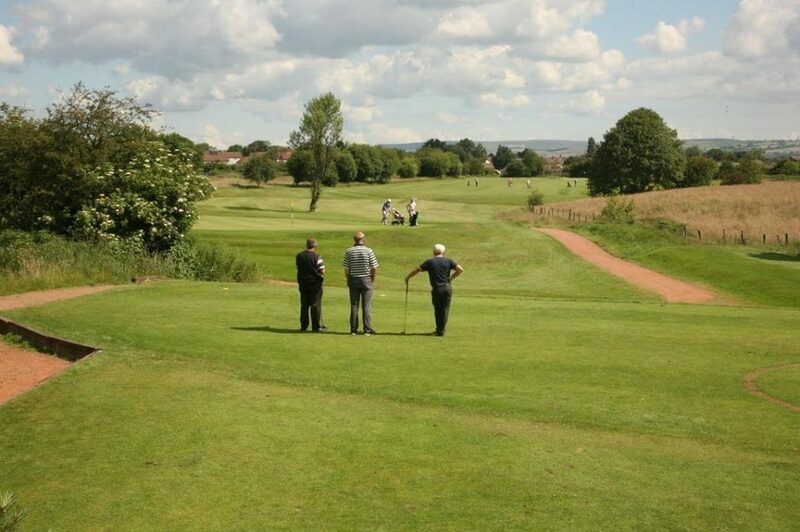 We have several packages available for Golf Societies, check out the societies page for more info. The unique setting of the balcony overlooking the 18th green is a great spot to watch from.